Depression is a common cause of disability, and while viable medications exist to treat it, finding the right medication for individual patients often amounts to trial and error for the physician. 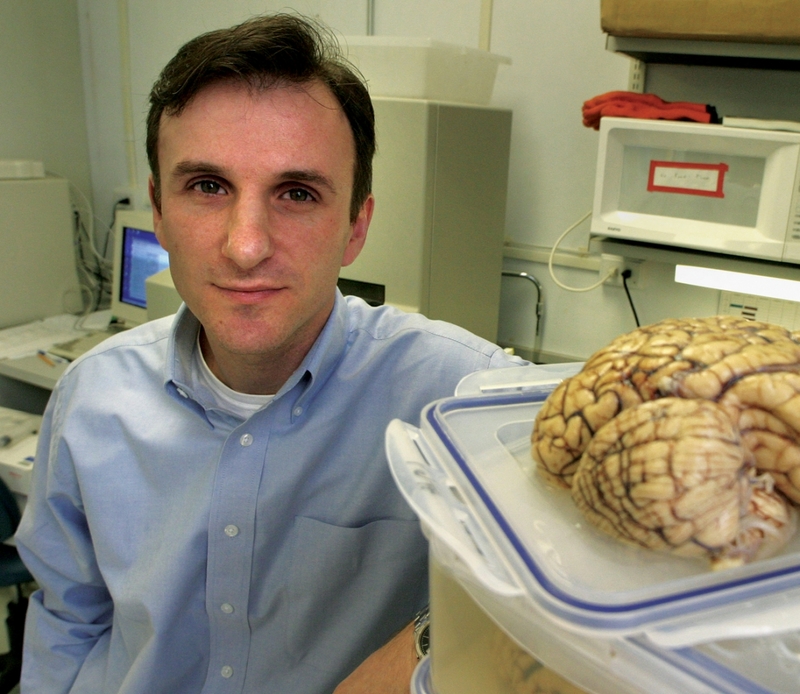 In a new study to be published in the journal Nature Medicine, Dr. Gustavo Turecki, a psychiatrist at the Douglas and professor in the Faculty of Medicine, Department of Psychiatry at McGill, together with his team, discovered that the levels of a tiny molecule, miR-1202, may provide a marker for depression and help detect individuals who are likely to respond to antidepressant treatment. “Using samples from the Douglas Bell-Canada Brain Bank, we examined brain tissues from individuals who were depressed and compared them with brain tissues from psychiatrically healthy individuals, says Turecki, who is also Director of the McGill Group for Suicide Studies, “We identified this molecule, a microRNA known as miR-1202, only found in humans and primates and discovered that it regulates an important receptor of the neurotransmitter glutamate”. Antidepressant drugs are the most common treatment for depressive episodes, and are among the most prescribed medications in North America. “Although antidepressants are clearly effective, there is variability in how individuals respond to antidepressant treatment,” says Turecki, “We found that miR-1202 is different in individuals with depression and particularly, among those patients who eventually will respond to antidepressant treatment”. The discovery may provide “a potential target for the development of new and more effective antidepressant treatments,” he adds.